Special Needs: Teddy had a cyst on his eye which we have had drained. It needs watched. Teddy's previous owner said that Teddy was hearing impaired. He does appear to have some impairment but he makes up for it with other senses. 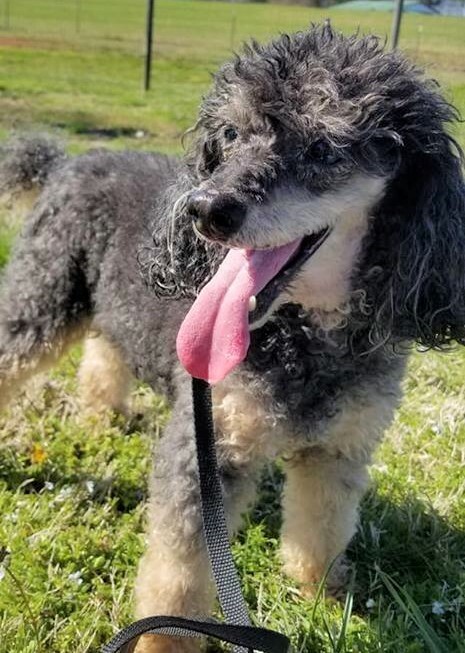 What kind of home would be best for me: Teddy is a sweet old man who would do well in a quiet home. He's lived with retirees all his life and would like that life again. 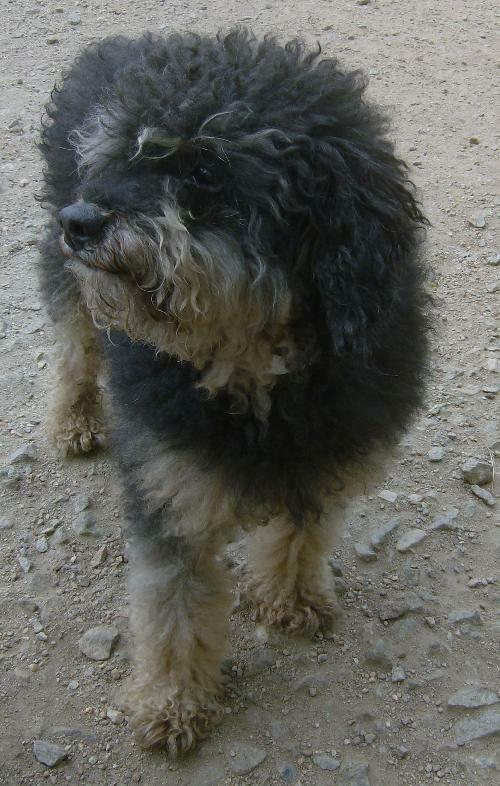 Teddy would love to be the only dog in the home but more importantly without cats. What is my personality like: Teddy is a senior citizen just looking for his retirement home! He is fairly calm, and would love to share a couch with his human. Given his age, he still likes to chase a tennis ball every now and again. Unfortunately Teddy does not want to share his tennis balls and will growl if you try to get it back from him. This is something that can be worked with! We have noticed that Teddy does let out a tiny growl when being picked up. It is possible that that is just something he is not used to quite yet. 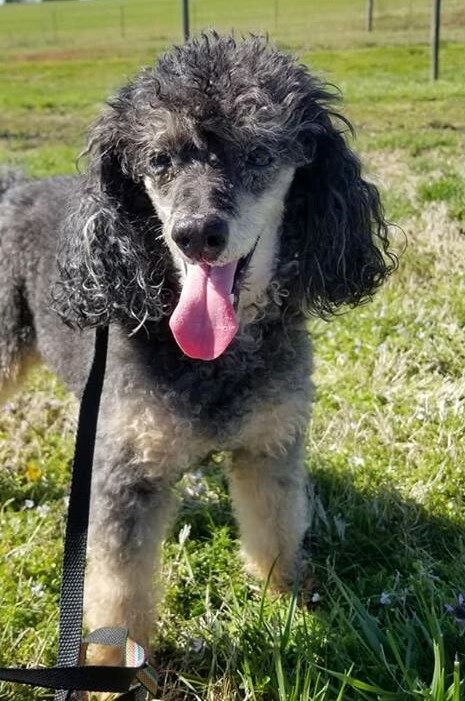 Teddy lives for yummy treats, and will follow you around wherever you are going if you happen to have a snack in you hands. He does know how to sit well and walks on a leash! So far he has gotten along great with other dogs but would love a home where can be the only child. Teddy does not like cats, although he has never hurt them he does bark in their face and pounces. How do I act when I first meet new people: A little cautious but comes around quickly.